Splode is back with an exciting twist! 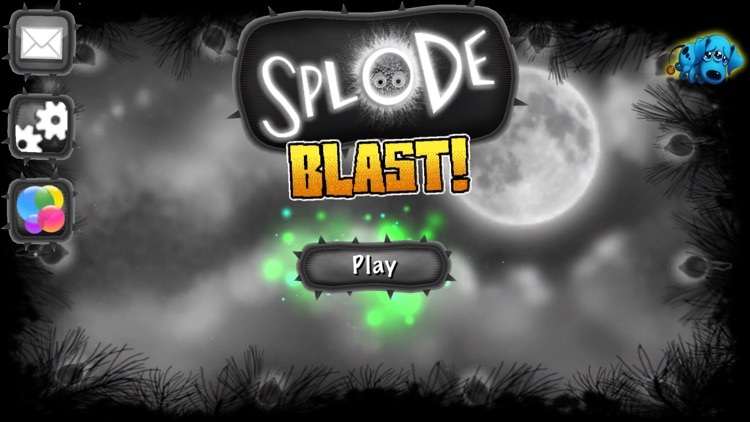 In Splode Blast! you have five touches to pop as many Splodes as you can. 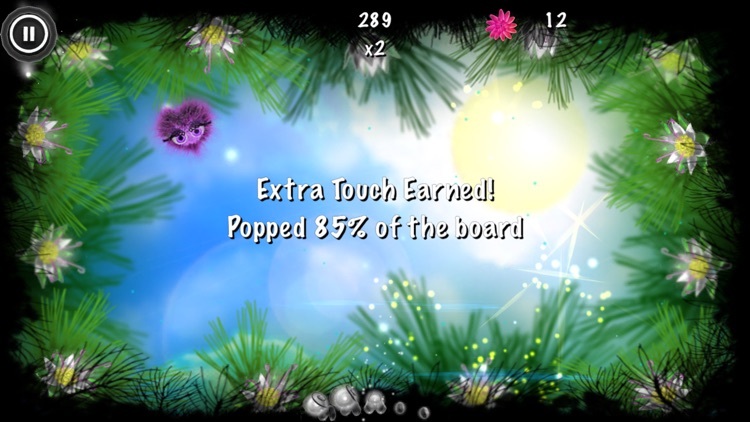 Pop enough Splodes with each touch and extend your gameplay to maximize your score. 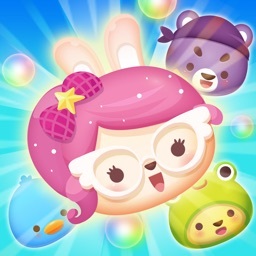 New power-ups give you access to bigger touches, higher score multipliers, and more. 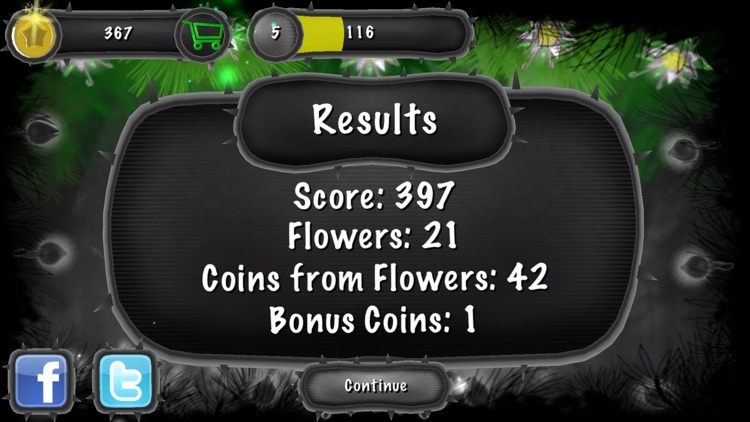 Collect flowers, earn coins, and level up! 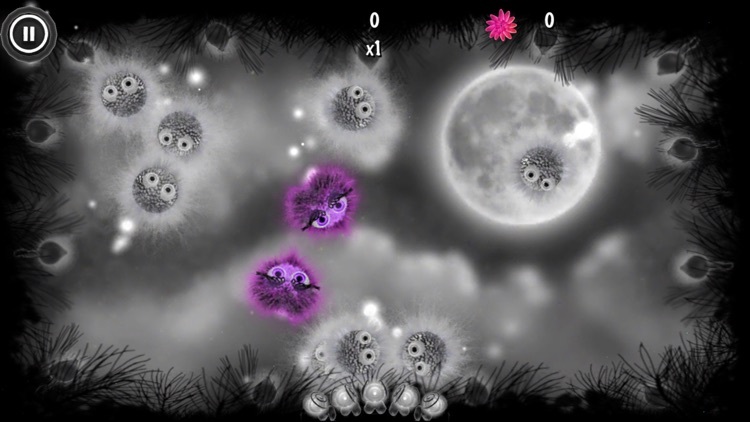 Use a combination of power-ups to strategize and achieve the best score. Huge chain reactions create an explosion of flowers; the bigger the chain, the bigger the explosion! The more you play, the more you earn. Leveling up unlocks awesome rewards that stick with you in every game. 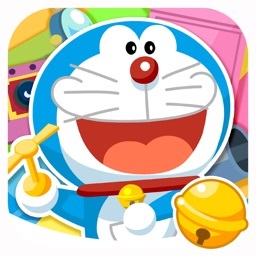 Challenge your Facebook friends to beat your best score. Show everybody your skills on the weekly tournament leaderboard. 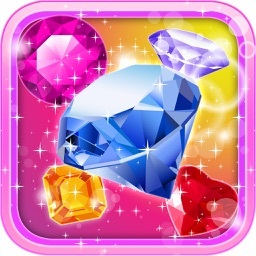 Send gifts to your friends and share your success on Facebook or Twitter. 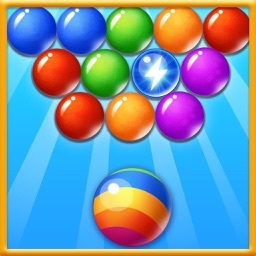 Compete on the Blast leaderboard and earn achievements with Gamecenter! 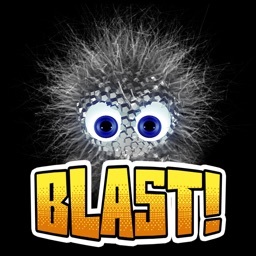 Splode Blast! includes beautiful new Retina display optimized art, remastered backgrounds, new particle animations, and more Splodes making this the most visually stunning version to date! If you've never played Splode before, no worries! Our in game tutorial will bring you up to speed. Splode Blast! is FREE. Have fun! If you enjoy Splode Blast! 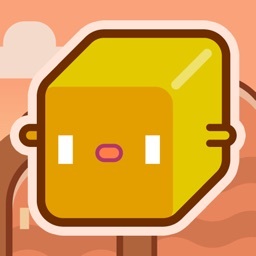 please be sure to rate the game below and keep the free updates coming! Join us at facebook.com/splodegame to give us your feedback and get the latest news! 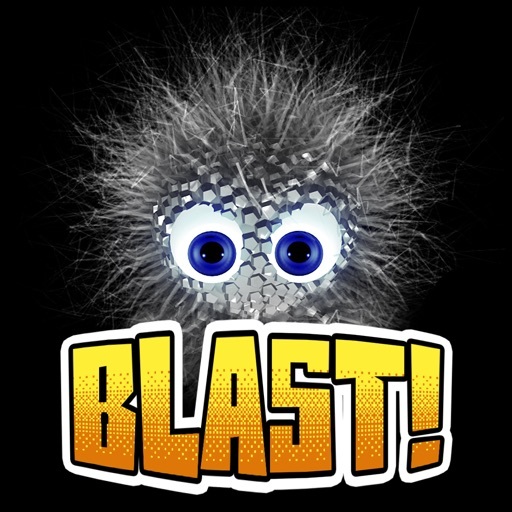 Similar Apps to Splode BLAST!